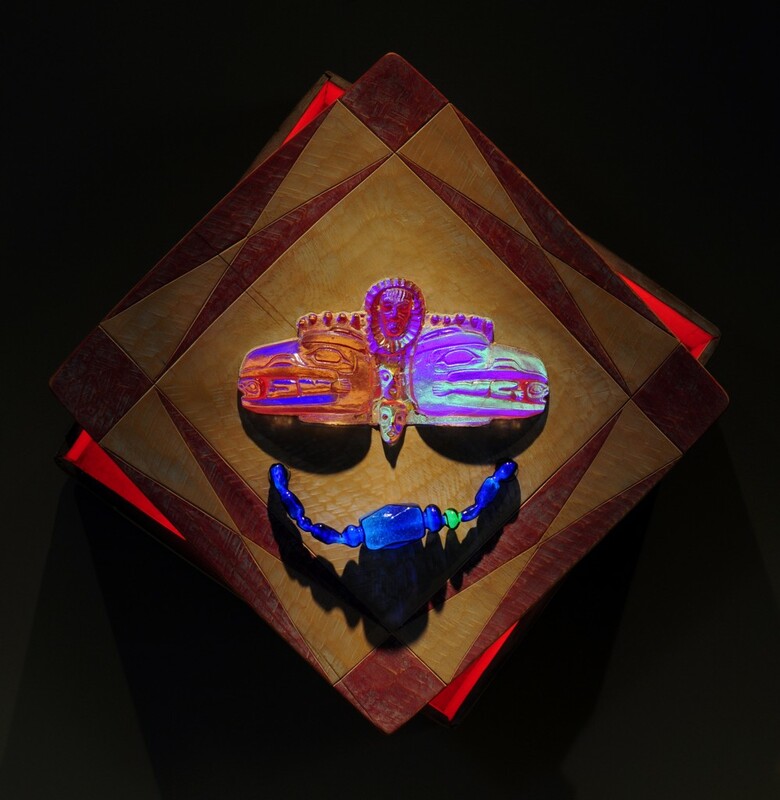 Started working in glass in 1979 at Pitzer College in Los Angeles, CA. David Svenson was born in 1953 in Upland, California. He graduated from Pitzer College in 1980. 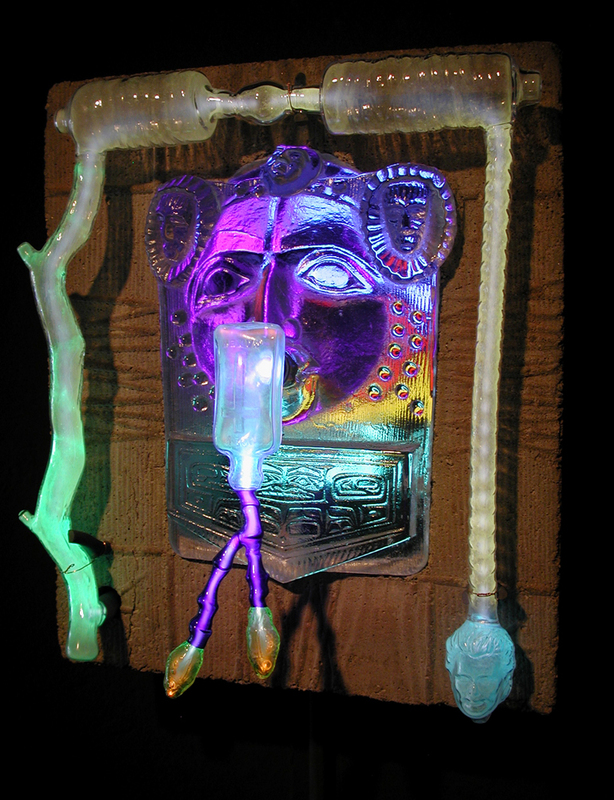 Since 1995, David has taught neon and wood sculpture at the Academy of Art University in San Francisco and the Pilchuck Glass School. He also conducts neon sculpture workshops internationally. This entry was posted in 1970s Artists, Artist Bio, California Artists by dale_beevers. Bookmark the permalink.